* With more than 20 million players worldwide, Minecraft ranks among the world's most popular video games. 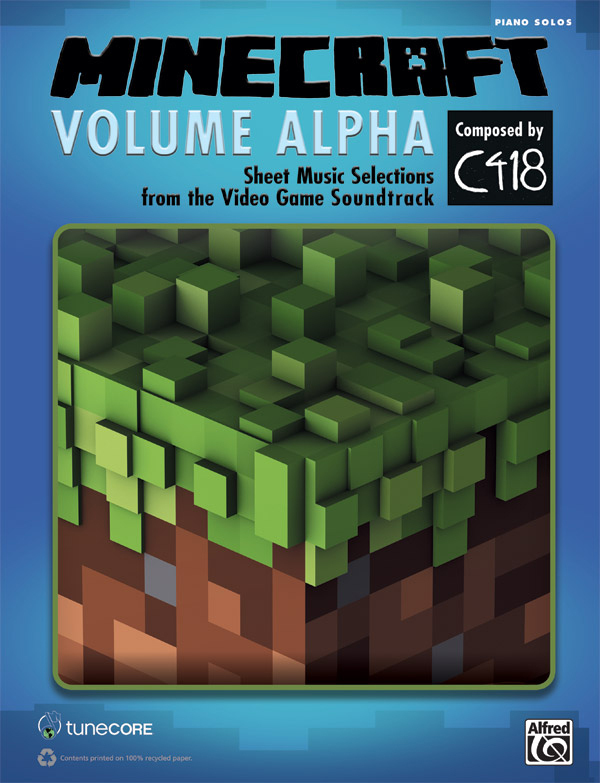 * Its soundtrack by Daniel "C418" Rosenfeld is one of the world's most recognized and beloved video game scores, and this book lets pianists bring the music to life! * Titles: Key, Door, Subwoofer Lullaby, Death, Living Mice, Moog City, Haggstrom, Minecraft, Equinoxe, Mice on Venus, Dry Hands, Wet Hands, Clark, Chris, Excuse, Sweden, Danny, Beginning, Droopy Like Ricochet.